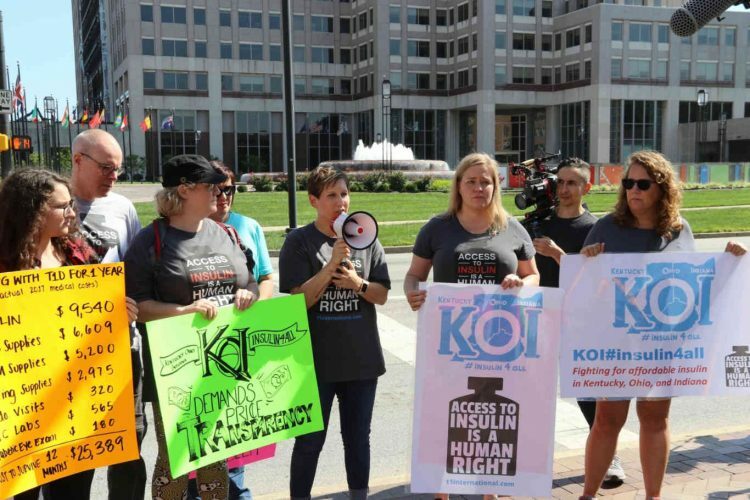 Research has shown that people who use insulin pumps have lower A1Cs than people who take insulin by injection. But forget about statistics. What’s more important is that pump users see fewer highs and fewer lows, and spend more time within a healthy blood glucose range. 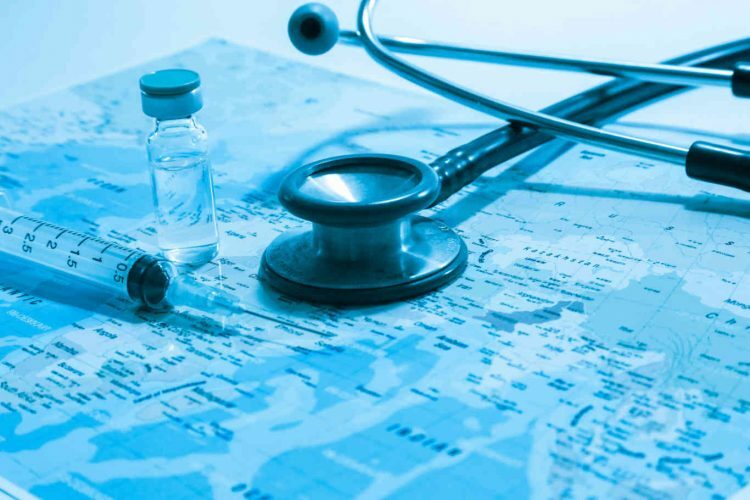 By eliminating long-acting insulin and replacing it with basal insulin that can be matched to each person’s individual needs, the incidence of daytime and nighttime hypoglycemia is greatly reduced. Delayed or missed meals are not a problem. Adjustments can easily be made for exercise. And today’s pumps make adjustments for “insulin on board” (insulin that is still active from previous boluses) when calculating the doses necessary to bring high readings down to normal. The result: fewer, shorter, and less severe bouts of hypoglycemia. There are not many people who can keep the same schedule day after day. With an insulin pump, you choose when to have your meals and snacks, when to exercise, and when to sleep. Shifting work schedules, and travel across time zones, become much easier to manage when using an insulin pump. Insulin pumps are capable of delivering doses to the nearest tenth, twentieth, or fortieth of a unit with pinpoint precision. The pump is an ideal choice for those who are sensitive to small doses of insulin, such as children and lean, active adults. Forget about the hassle and social stigma of drawing up syringes or sticking yourself with a pen every time you need insulin. With the insulin pump, taking insulin is easy and discreet, anytime and anywhere. Simply press a few buttons, and your insulin is automatically delivered. And if you’re the type who doesn’t care for needle sticks, you’ll be delighted to know that pump use requires only one needle stick every two to three days (to change the infusion set) rather than one at every meal and snack. Figuring out mealtime insulin doses can be complicated. Factors include the quantity of carbohydrate to be consumed, the pre-meal glucose level, anticipated physical activity, and the amount of insulin still active from previous boluses. The pump’s built-in bolus calculator makes dosage determinations fast, easy, and accurate. Variety is the spice of life. For everything from long holiday meals to unexpected exercise, pumps offer special features that make it easier to manage glucose levels in a variety of situations. Temporary, immediate adjustments can be made to basal insulin levels. Bolus insulin can be delivered all at once, or over an extended period of time for slowly-digesting meals. Alternative basal patterns can be used for long-term changes in health status or lifestyle. Whether your interest is in gaining or losing weight, the insulin pump gives you the power to adjust your food intake and incorporate activity as you see fit. Without long-acting insulin to cause untimely blood sugar drops during exercise, hypoglycemia is less common with pump use. Pre-meal bolus adjustments make after-meal exercise easy, and temporary basal rate reductions make blood sugar levels more manageable with prolonged activities. Not many people enjoy keeping written records of their daily diabetes-management activities. Insulin pumps store a wealth of data (including blood sugar levels, insulin delivery, and carbohydrates) that can be displayed onscreen or downloaded to a computer. 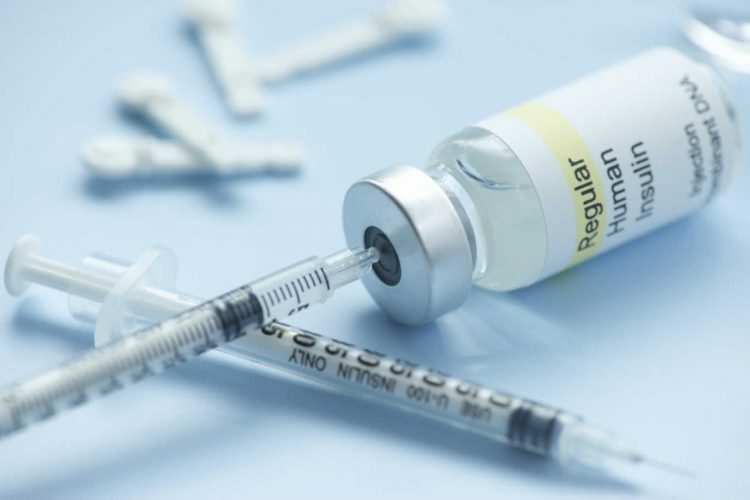 Read about the “Cons of Pumping Insulin” here. Gary Scheiner is the 2014 AADE Diabetes Educator of the Year and author of Get Control of Your Blood Sugar (2009), Think Like A Pancreas, 2nd edition (2011), and Until There’s A Cure (2012). 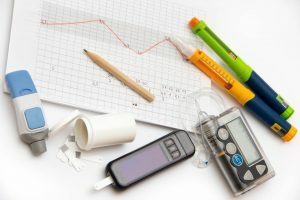 He has had type 1 diabetes since 1985, and offers diabetes management consulting services worldwide via his website, www.integrateddiabetes.com.